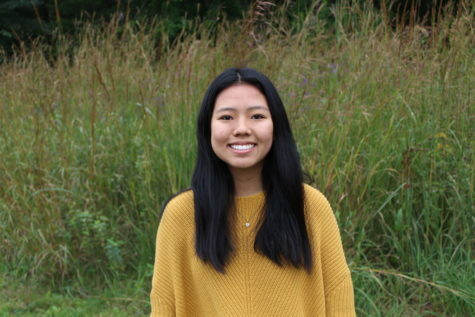 Joyce Wu, class of 2020, is a copy editor this year. This is her third year in WSPN. She does crew and is also a part of Window Dance Ensemble. Outside of school, Joyce enjoys listening to music and spending time with friends and family.